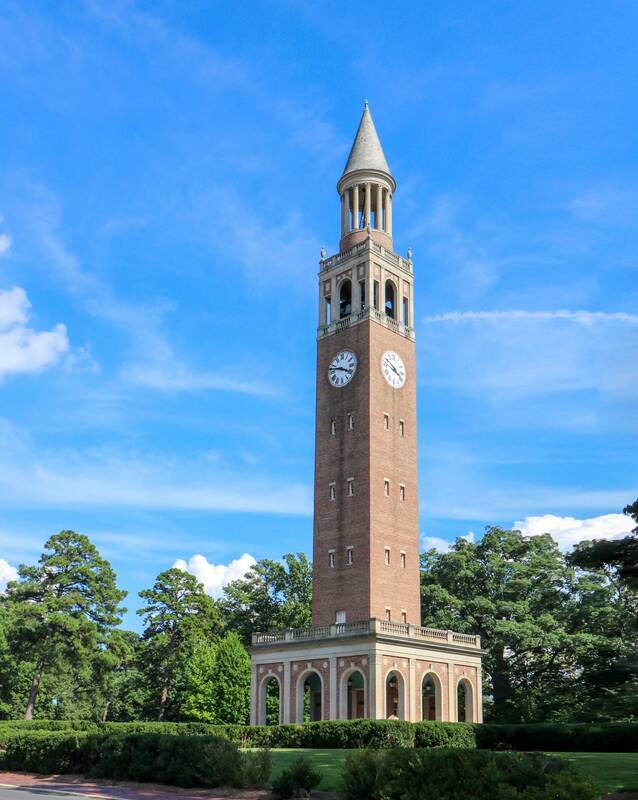 The Morehead-Patterson Bell Tower, an iconic campus landmark at the University of North Carolina at Chapel Hill, was renewed through a safety upgrade project that brought the interior into current code compliance and allowed continued access to the interior of this historic structure as well ensuring the safety of those climbing the tower. Built in 1931 and standing 172-feet high, the Morehead-Patterson Bell Tower is a functional bell tower capped by a pointed spire. The belfry originally contained 12 manually operated bells, but today it houses 14 mechanical bells. 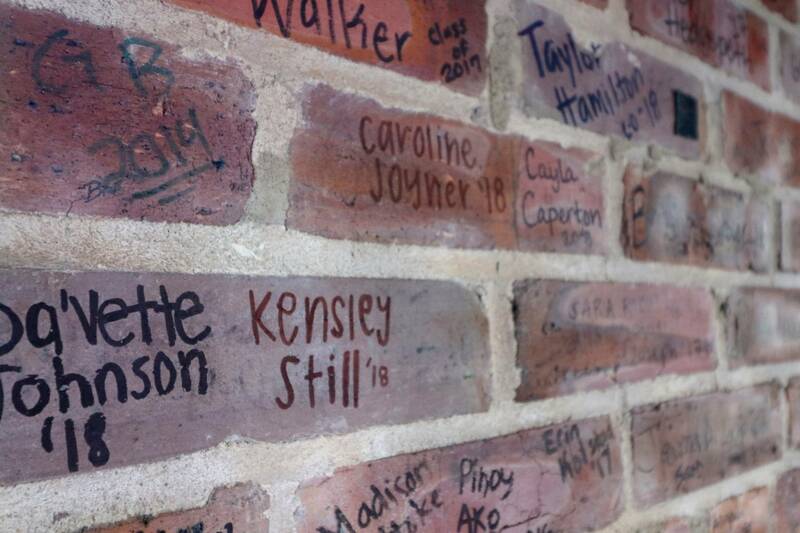 While closed to the public, each May graduating seniors climb the tower to enjoy the view and sign their names to the interior bricks. This long-held senior tradition is the cornerstone of Senior Week each spring. A key goal of this project was to improve the safety of students as they make their traditional “Senior Walk” up the historic tower. 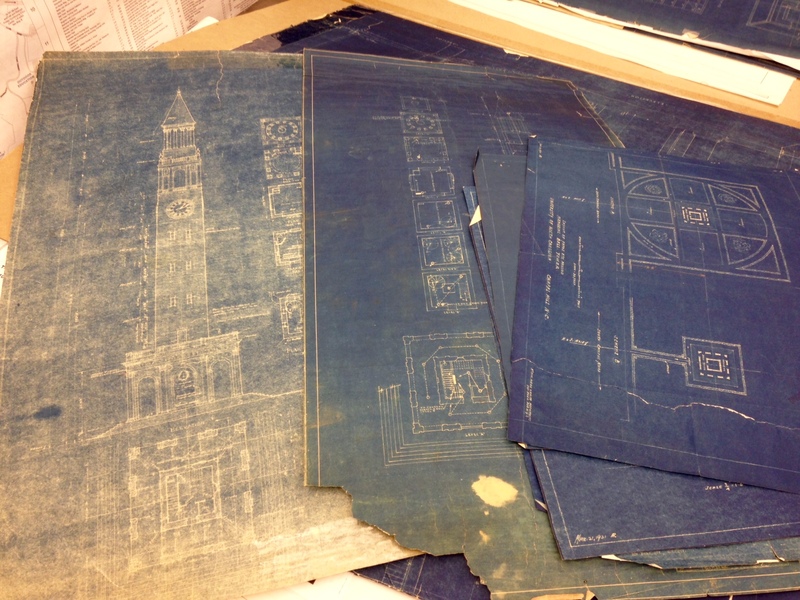 In addition to students, the University was equally concerned with ensuring the safety of its maintenance workers. Every decision made by the designers, contractors, and the project team was made with respect for the historic significance of the structure. The architecture and exterior remained intact with only minimal changes made to the existing structure. Overall, there are 10 interior levels accessed by traditional stairways, two sets of spiral stairs, and several access ladders. Each level provided unique challenges to our structural engineers. NV5 performed a complete structural inspection, documented required and recommended upgrades, and presented them to the University. NV5 designed upgrades to the existing steel railings and added new railings where needed. 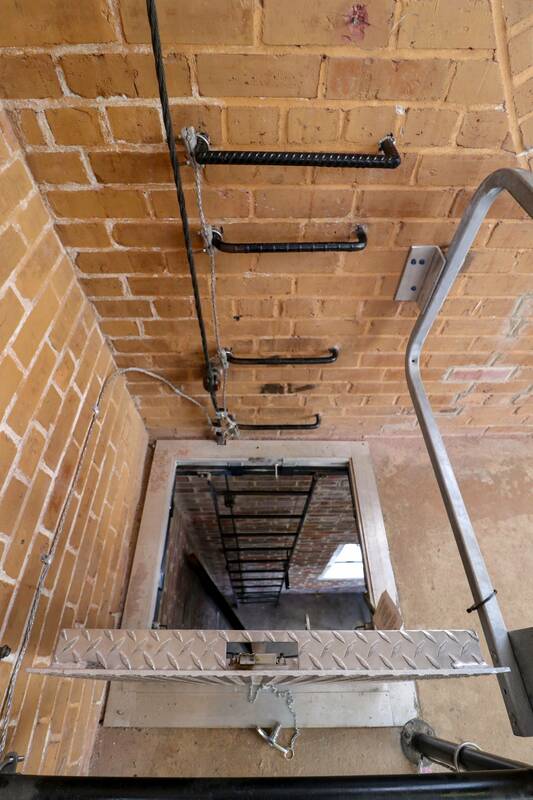 Floor hatches, ladders, fall protection anchor points, and horizontal lines were also installed. Structural upgrades were designed and installed to maximize safety, but special consideration was taken to respect the historic and cultural significance of the building. Wherever possible, the design was re-worked to ensure minimal changes to the historic structure while still providing a safe environment for students and staff.